Sounds good, I thought. I think I’ll give it a shot. “Confusion of Tongues”, by Gustave Doré. 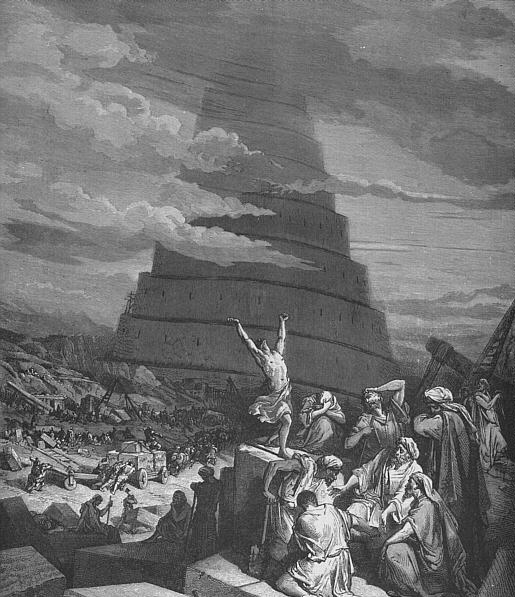 The Tower of Babel resonates beyond moral history. Image credit: Wikimedia Commons. I began doing research and taking notes. I thought hard about which features I liked and detested in programming languages. I read critiques and tributes to various languages by detractors and fans. I identified pieces of syntactic sugar that I wanted to support. I took a wad of existing code and tried to rewrite it using the language I was drafting. I picked some conventions for filenames. I played with yacc and antlr and experimented with definitions of context-free grammars. My new language was nifty. It combined a lot of the best features of my favorite languages: closures, list comprehensions, lambdas, static if, robust type inference, unified function call syntax, with blocks, variadic templates, mixins, nullable primitives, built-in support for design by contract, and more. I actually believed (perhaps naively) that I knew how to implement a good portion of these ideas in a compiler. 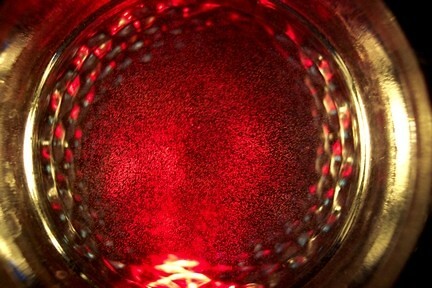 But I began to intuit that nifty != great. And the longer and harder I thought about it, the more convinced I became. I have several deep professional connections to big data, going back decades, so when I say I think a lot of it is manufactured silliness, I’m hoping you’ll pause before laughing me off. Have you noticed how seldom people put the modifier “computer” in front of “programming” nowadays? This may be because our formerly esoteric discipline is now so mainstream that it needs no elaboration. It may be that we’re all growing lazy. But I think there’s something deeper.